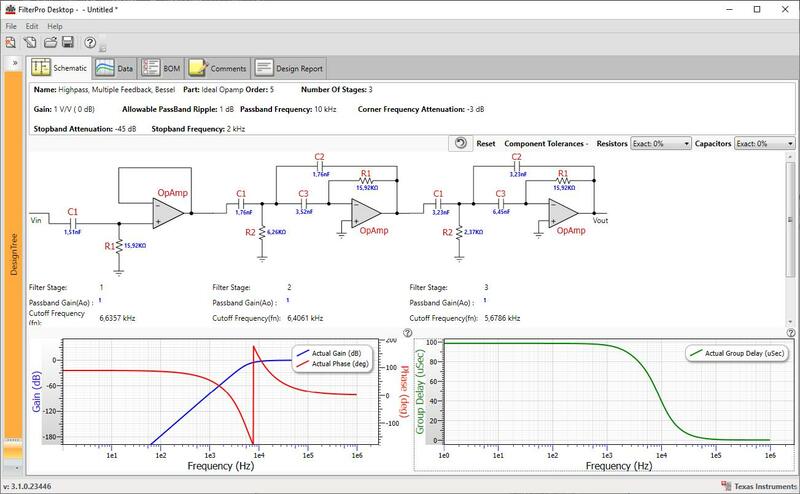 FilterPro MFB and Sallen-Key Design Program designs low-pass and high-pass filters using opamps, resistors, and capacitors. 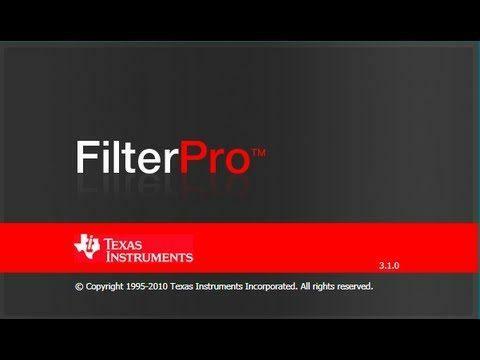 This program supports Bessell, Butterworth, and Chebychev filter types and can be used to design filters from 1 to 10 poles. The capacitor values in each stage can be either selected by the computer or entered by the designer. An “always on” prompt window provides context-sensitive help information to the user. 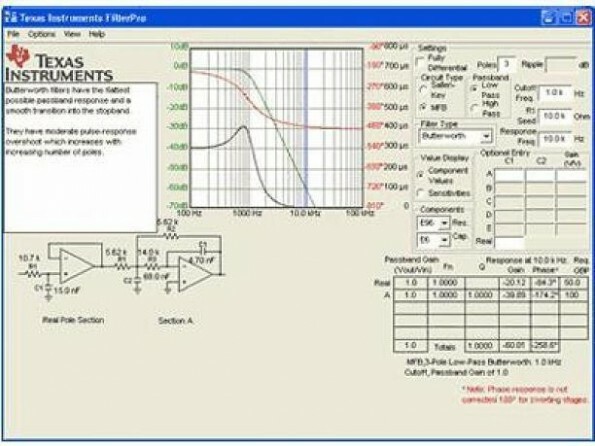 The response of the filter is displayed on a graph, showing gain phase and group delay over frequency.